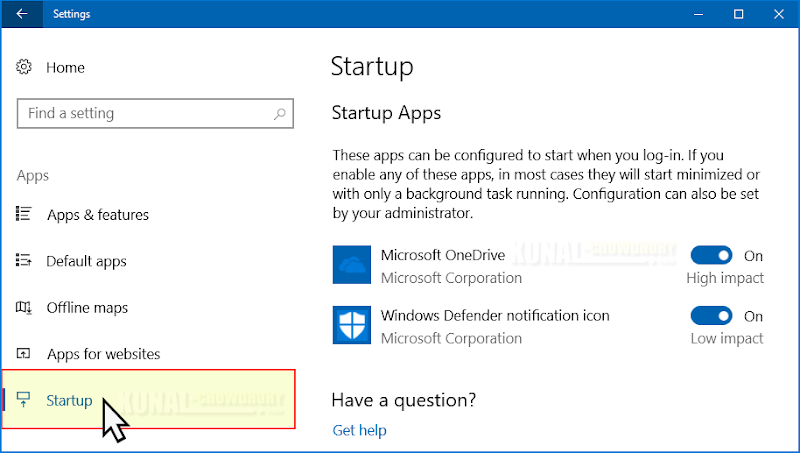 The new Startup settings page provides a list of Windows apps, presently limited to UWP (Universal Windows Platforms) apps only, to help you to enable/disable the startup apps that runs automatically when you start your system. 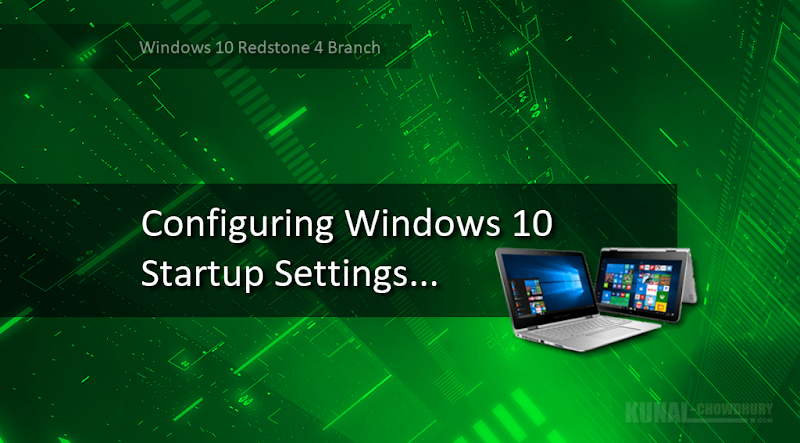 Till now, it was accessible via the Startup tab in Task Manager, but to give a complete settings experience, it was necessary to think for an alternate location. Once you navigate to the Startup page, you will see a list of apps which can be configured to start when you log-in. 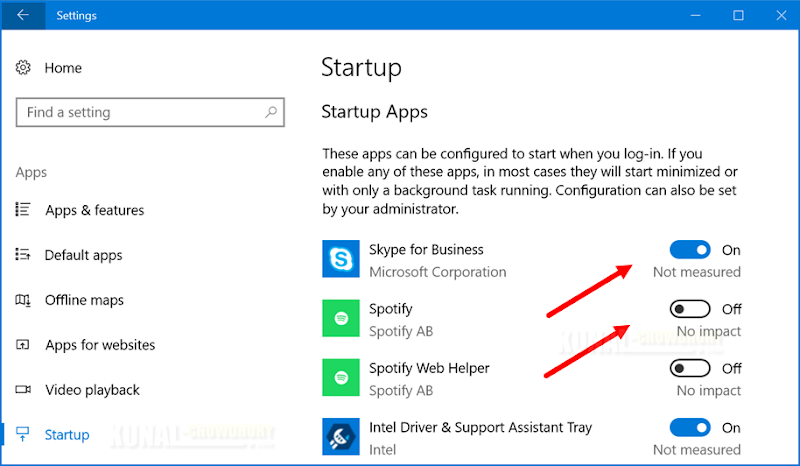 If you enable any of these apps, in most cases, they will start minimized or with only a background task running. I hope, that the post shared here was helpful. Please do let us know in the below comment section, what you think about this changes. Don't forget to checkout the other features, changes and fixes part of the Windows 10 build 17017. Lastly, are you ready for the Windows 10 Fall Creators Update launch? Don't forget the date! It's 17th October 2017. If you have come this far, it means that you liked what you are reading (Windows 10 is going to get a new Startup Settings page).